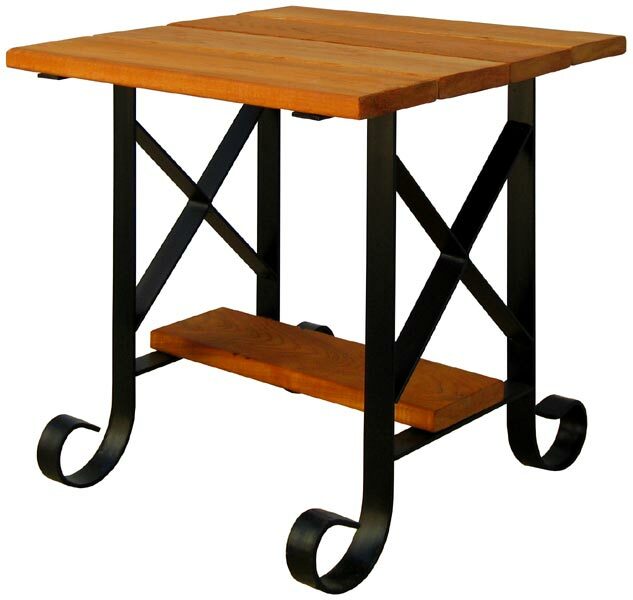 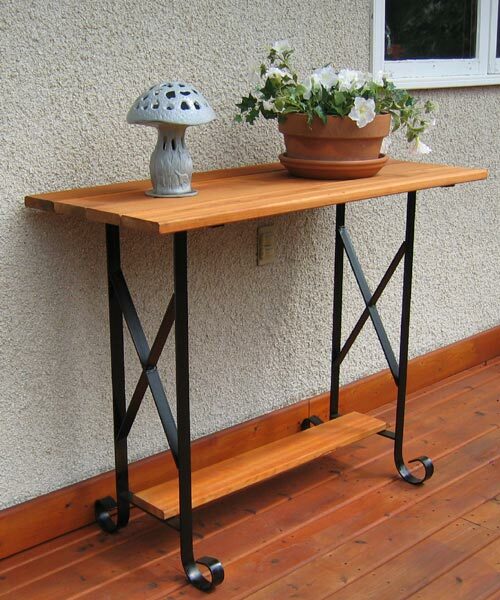 Wrought iron furniture for decks, patios, lawn, gardens, ornamental, artistic, sundeck, al fresco, table, chair, build, furniture. 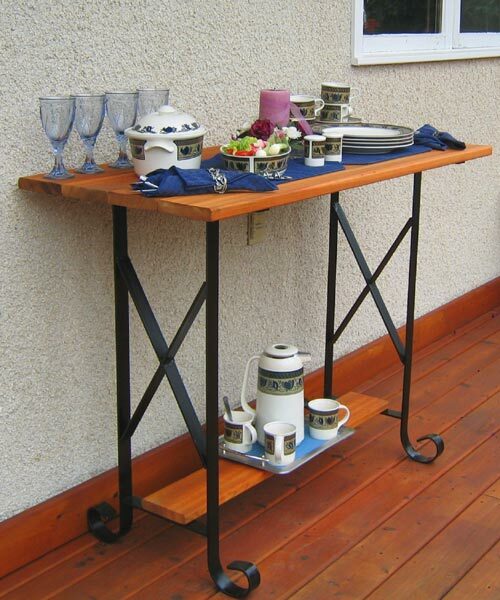 we'll supply the frames, you install your boards"
Then save the short boards and use our frames to build your table. 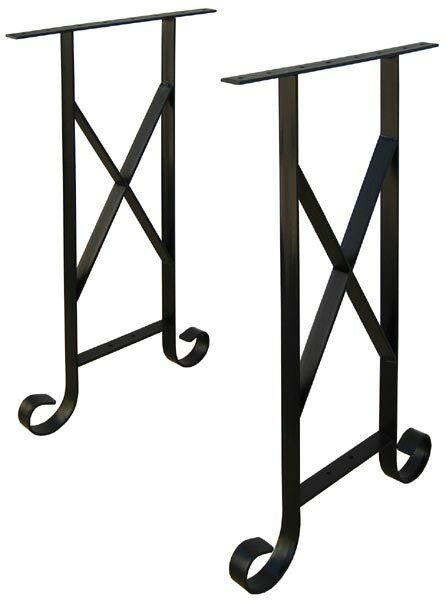 Frames made from 3/16 x 1½ flat iron. 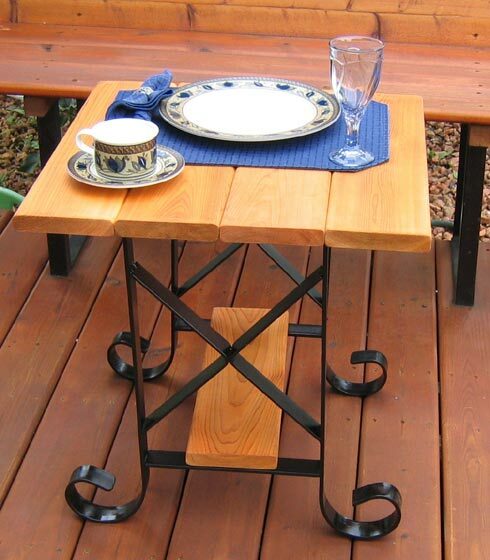 Then buy a few boards and use our frames to build your table. 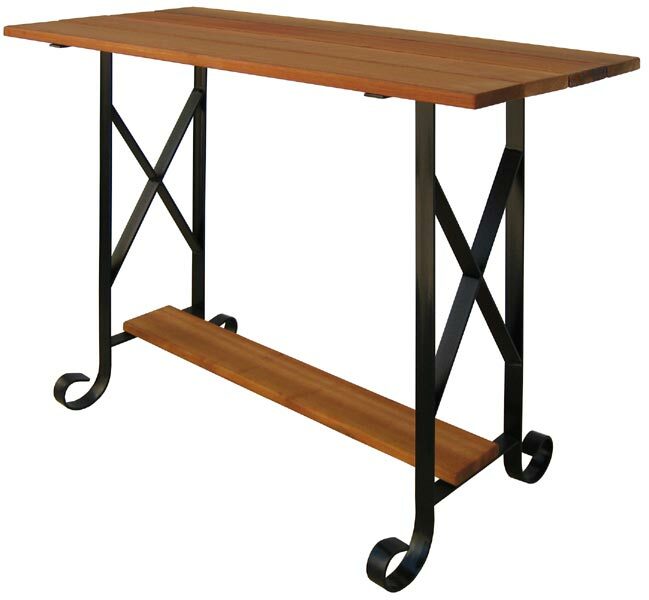 Frames made from 3/16 x 1½ flat iron. 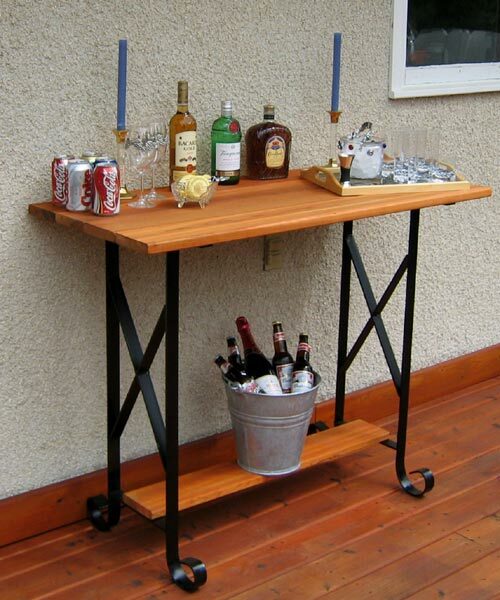 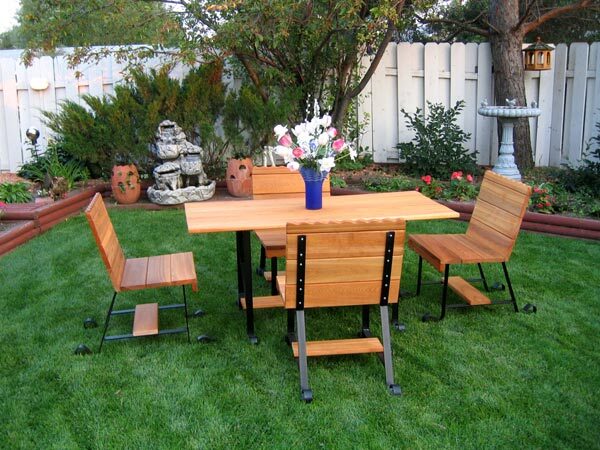 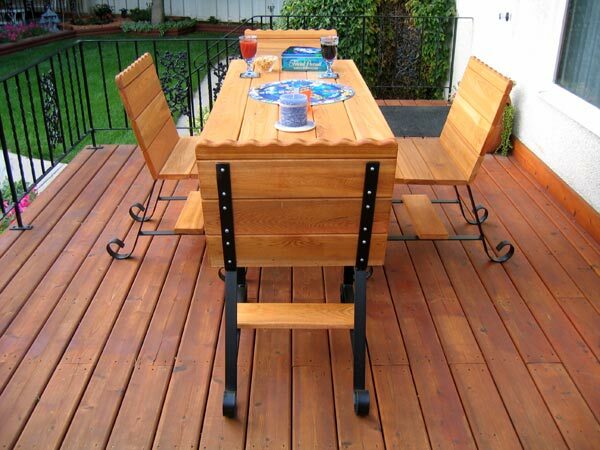 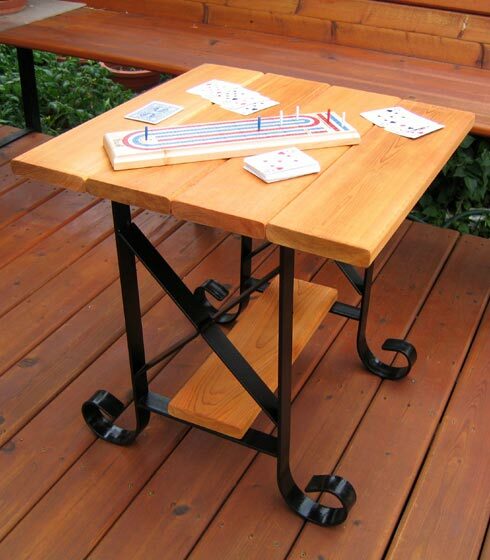 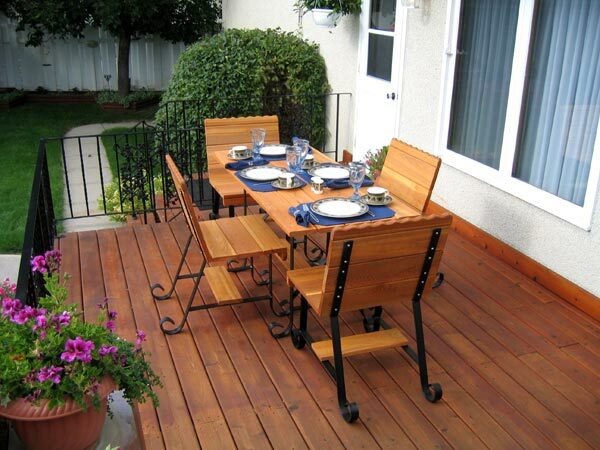 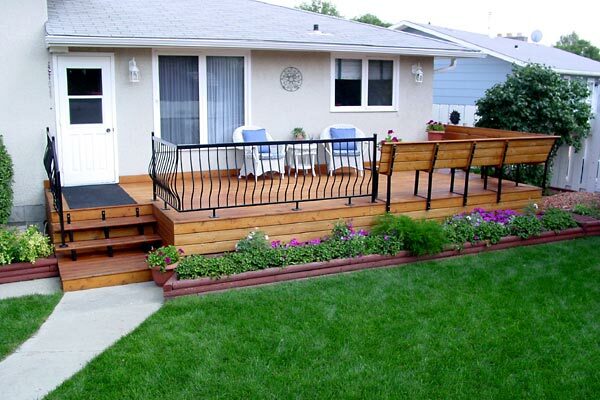 Then save the short boards and use our frames to build your deck tables. 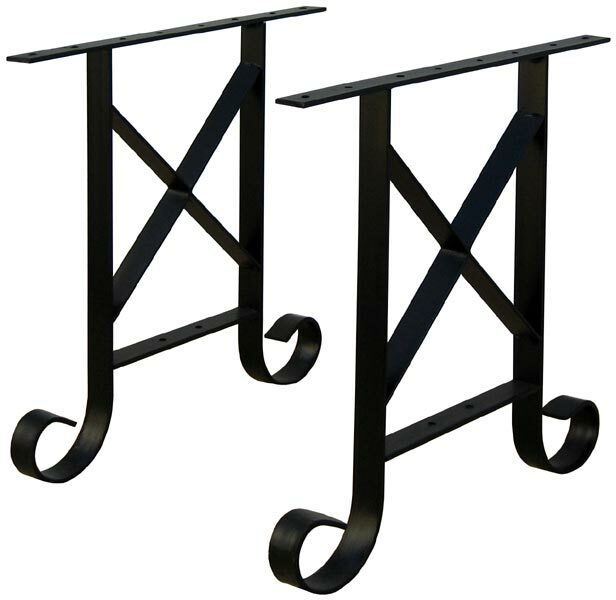 Frames made from 3/16 x 1½ flat iron. 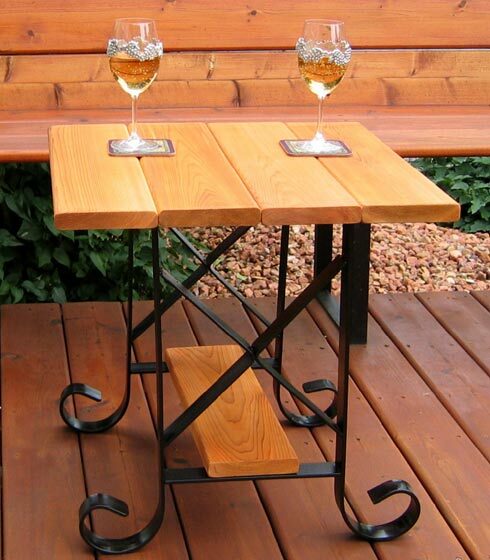 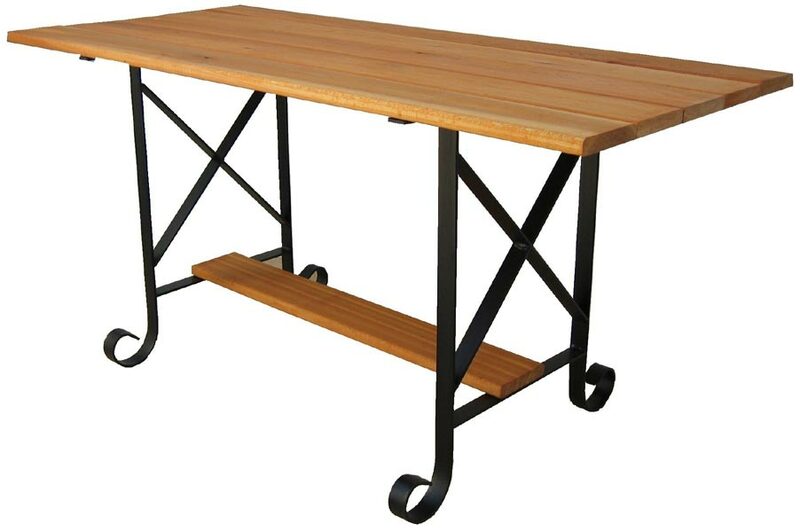 Then buy a couple of boards and use our frames to build your deck tables. 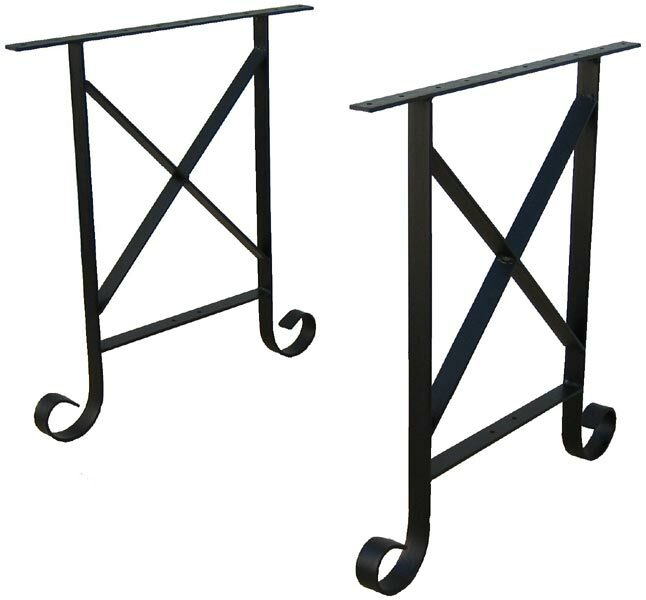 Frames made from 3/16 x 1½ flat iron.